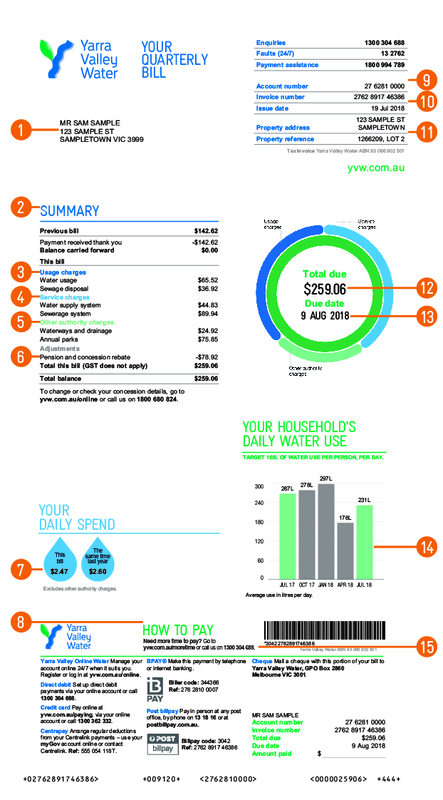 Use the diagrams below to understand the information that's provided on your bill. Do you want to explore the front or back of your bill? 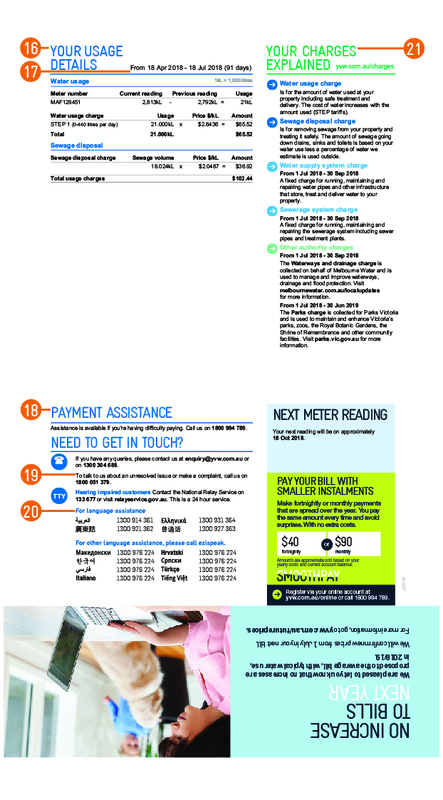 Explanation of all the charges on your bill.